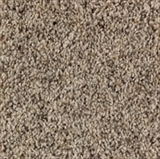 Explore Smartstrand stain resistant pet-friendly carpet styles! 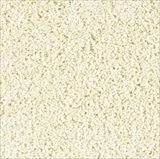 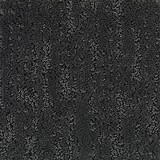 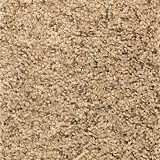 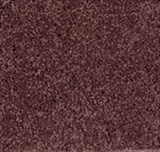 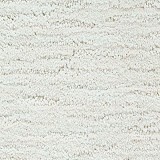 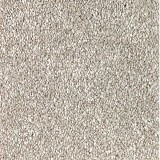 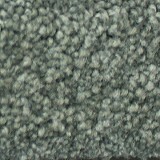 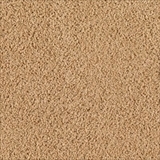 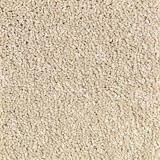 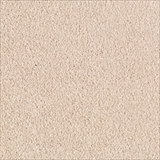 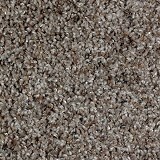 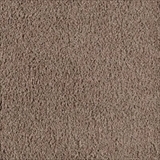 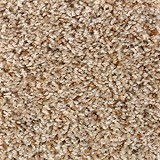 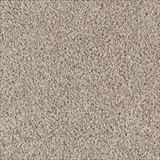 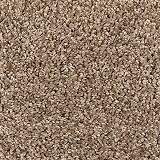 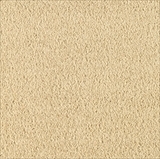 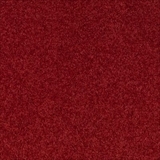 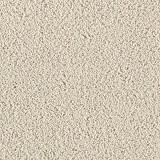 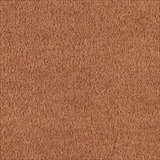 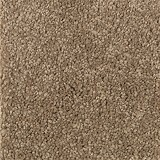 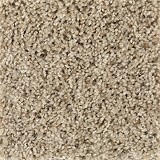 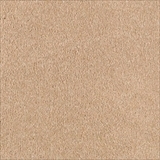 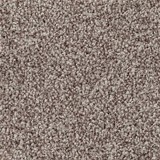 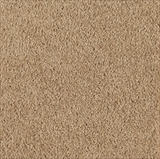 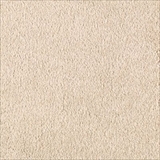 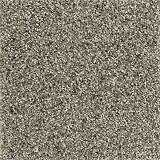 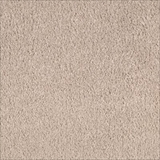 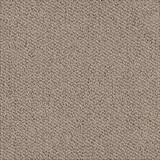 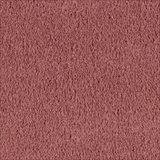 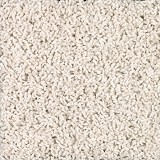 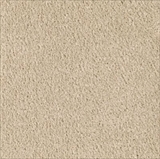 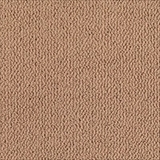 Buy Smartstrand Carpet Stain Resistant Flooring Today! 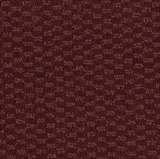 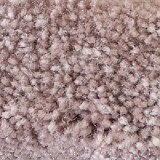 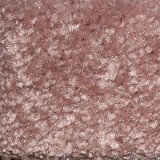 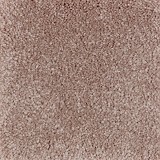 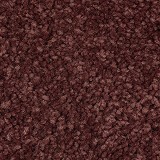 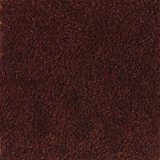 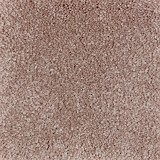 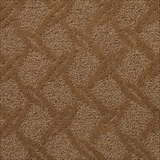 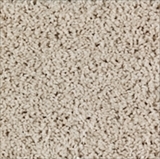 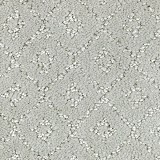 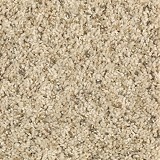 Smartstrand Stain resistant carpet by Mohawk has a wide variety of styles, and your pets and kids will love them all! 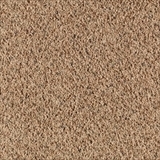 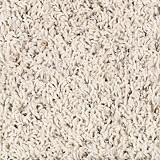 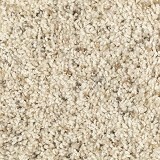 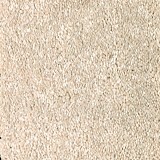 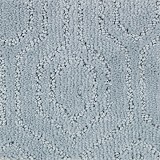 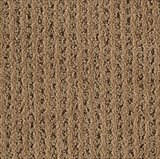 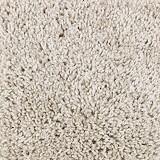 3x Easier to Clean* SmartStrand® Forever Clean carpet simply does not hold onto dirt. 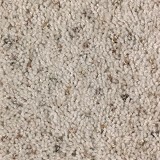 Through independent vacuum testing, SmartStrand® Forever Clean carpet has been shown to release three times more dirt than other carpet products. 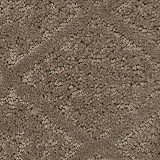 That means you can breathe easy knowing that your stain resistant carpet cleans faster, better and easier than ordinary carpets. 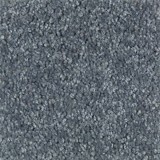 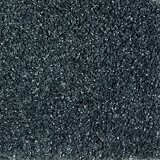 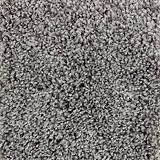 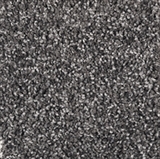 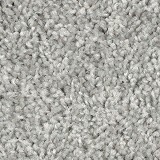 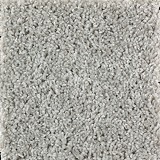 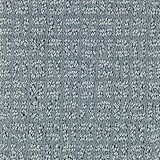 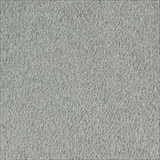 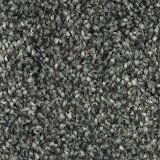 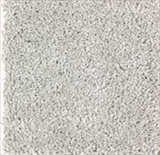 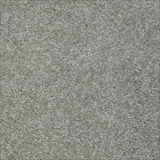 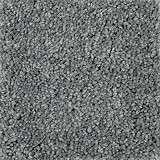 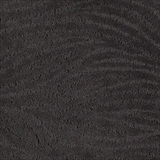 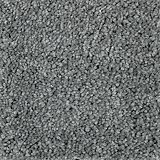 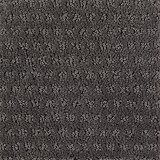 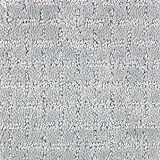 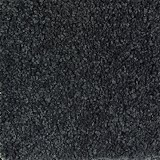 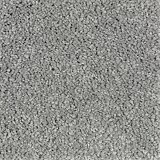 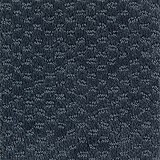 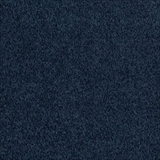 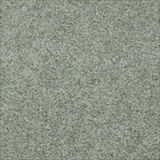 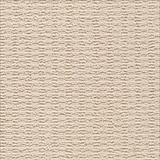 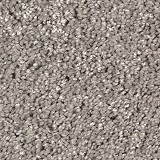 SmartStrand® Forever Clean carpet is made with an innovative fiber, engineered to resist matting and crushing. 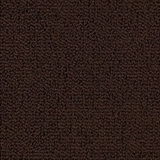 This unique trait is built into the fiber at the molecular level causing the fiber to bounce back, maintaining its durability, beauty and appearance over time. 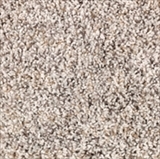 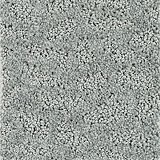 Buy Smartstrand Pet Proof today at American Carpet Wholesalers for 30-60% savings!